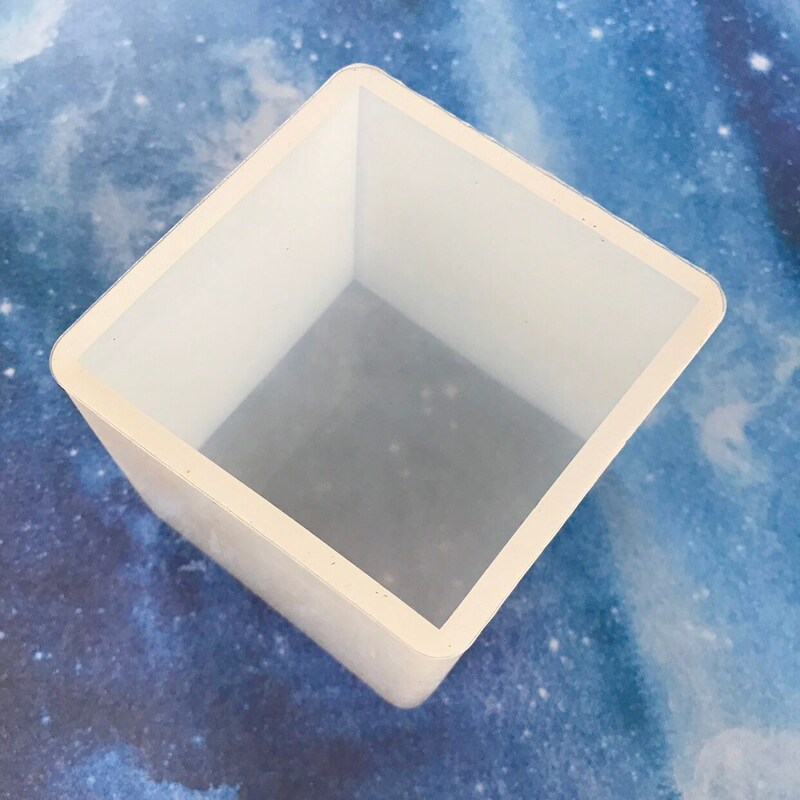 2.5" CUBE is a just what it sounds like- it's a perfect cube mold that is about 2.5" in all directions. 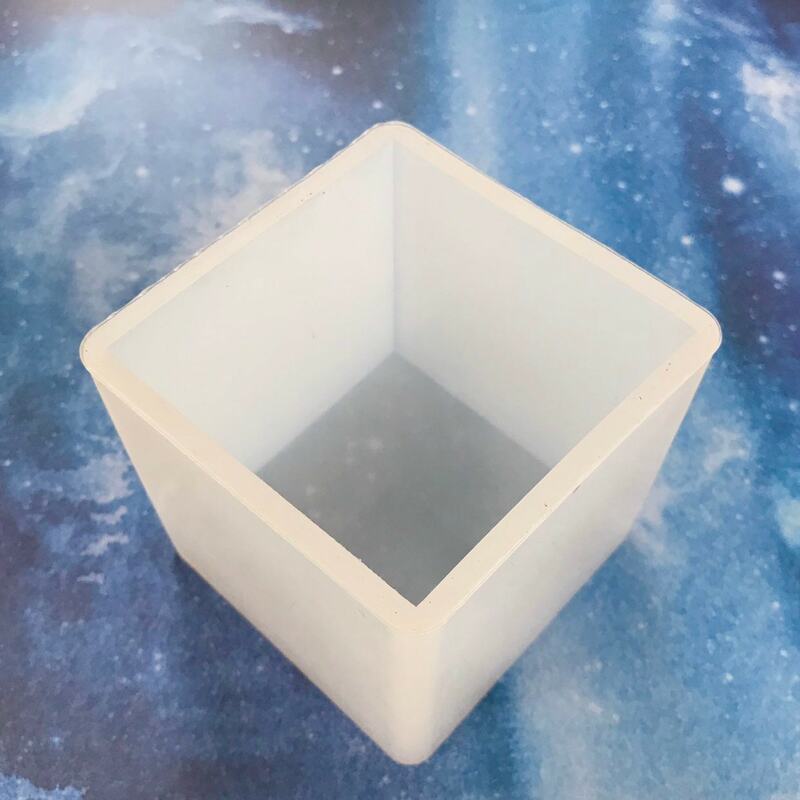 You can use this mold for soap, wax, resin, lotion bars or soap jellies & more! 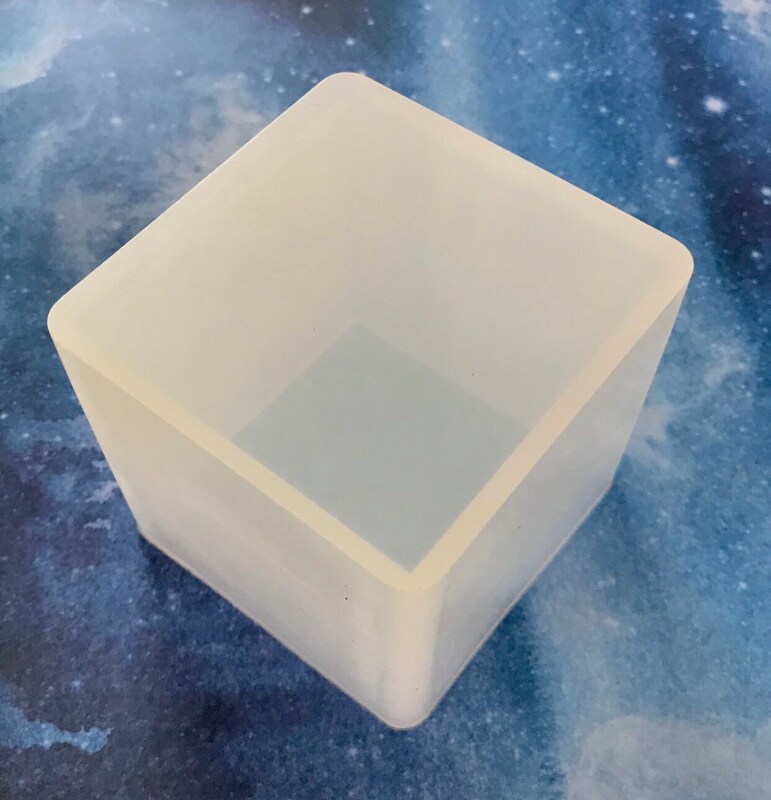 This mold is awesome with a bath pouf embedded in clear melt and pour soap with the loop sticking out for a "soap on a rope" cube shaped soap. All the geometric designs are so popular now. 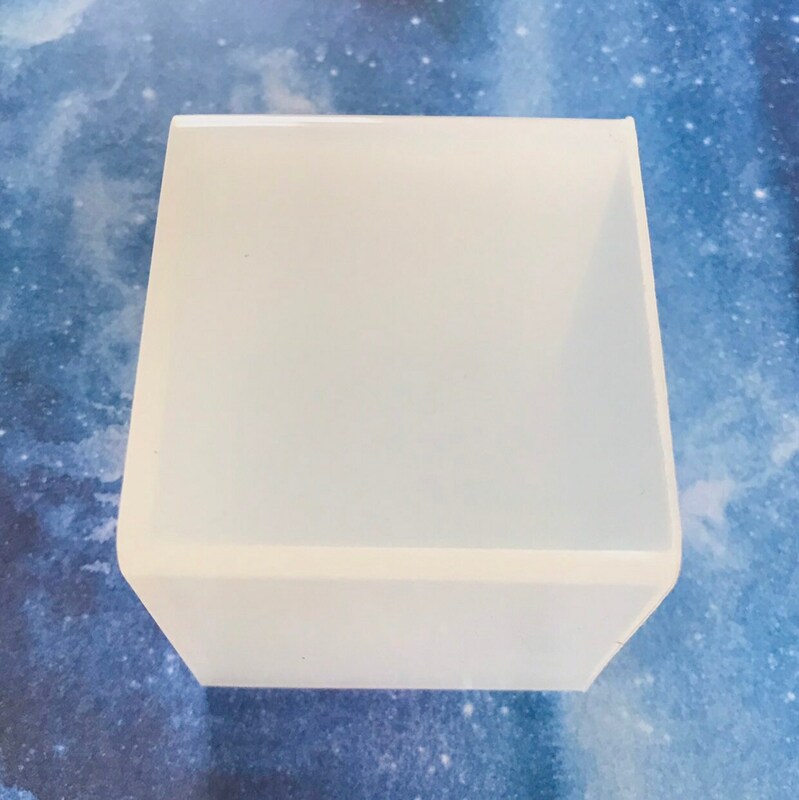 Check out our other molds for more geometric designs! We have several in stock. 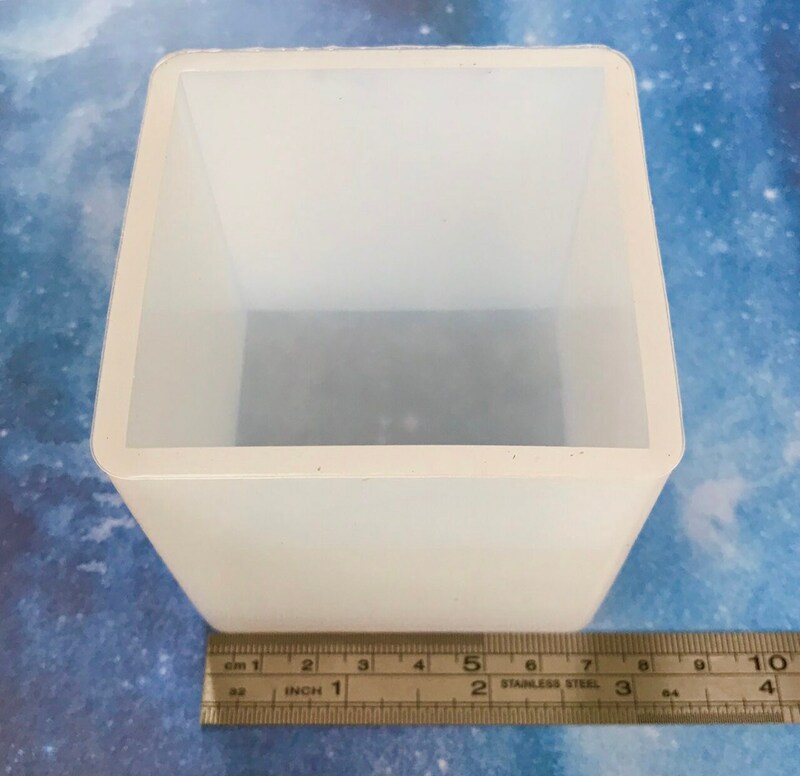 This is a single cube mold, 2.5" in size. 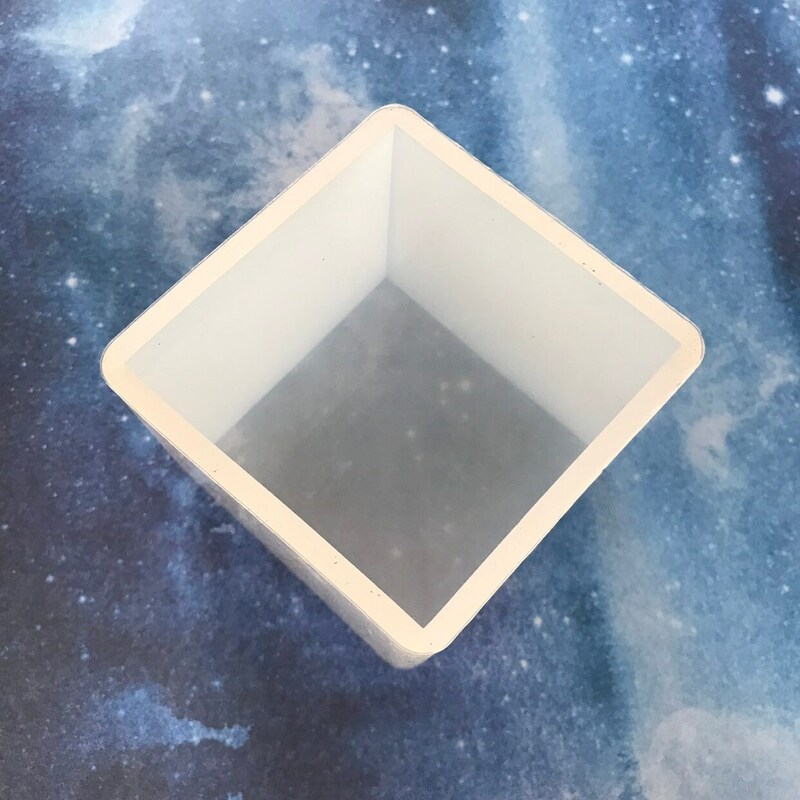 This mold is microwave & freezer safe & made with food grade high heat silicone.